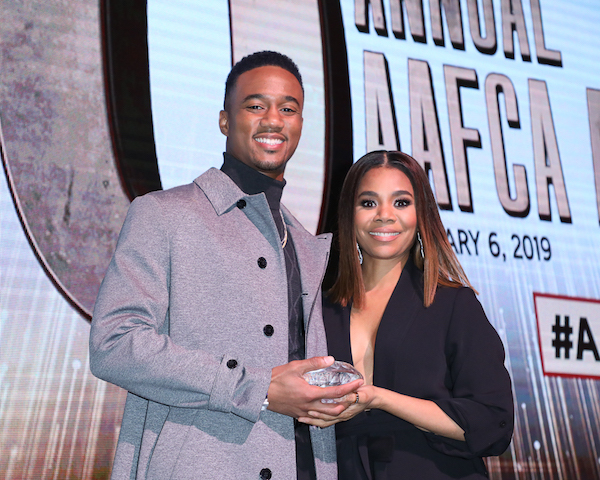 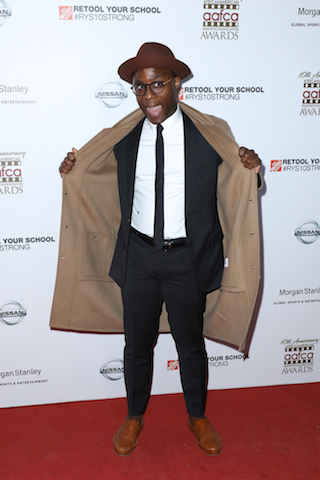 Trendy was backstage at AAFCA’s 10th Annual Awards as they handed out trophies to winners and special honorees who included Quincy Jones, Jason Blum and “Black Panther” director Ryan Coogler. 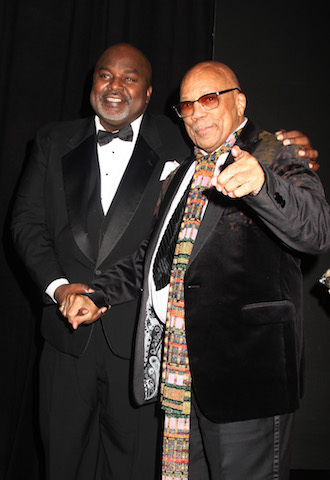 Quincy Jones received the inaugural AAFCA Stanley Kramer Award presented to him by Karen Kramer, wife of the late Stanley Kramer and was in great spirits dancing on stage as he received the accolade, while producer Jason Blum (“BlacKkKlansman,” “Get Out”) received the Cinema Vanguard award. 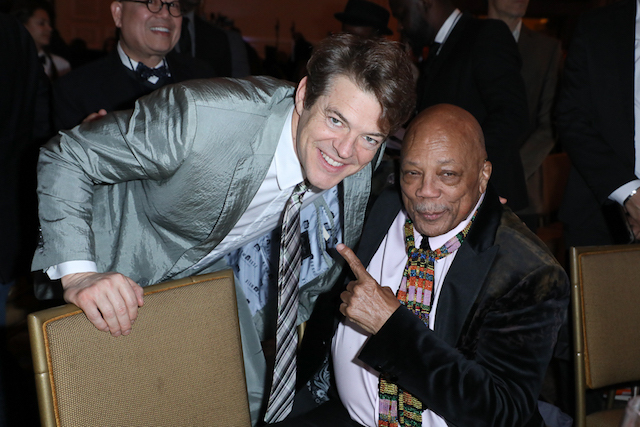 Jones’ documentary “Quincy” which covered his life from Depression-era Chicago to Hollywood also earned the filmmakers Alan Hicks and Rashida Jones, Quincy’s actress daughter, an accolade for Best Documentary. 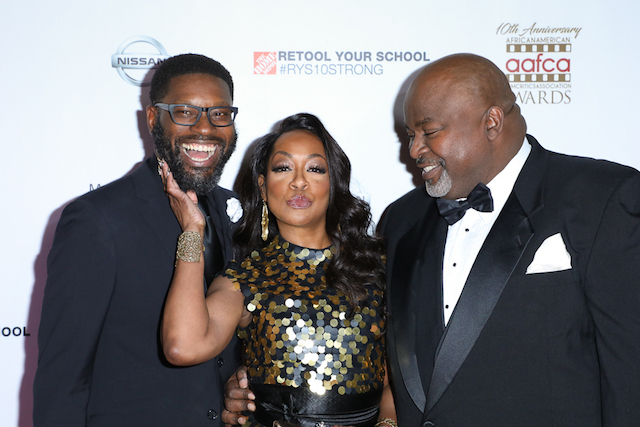 Actress Tichina Arnold hosted the event which was held at Taglyan Complex in Hollywood. 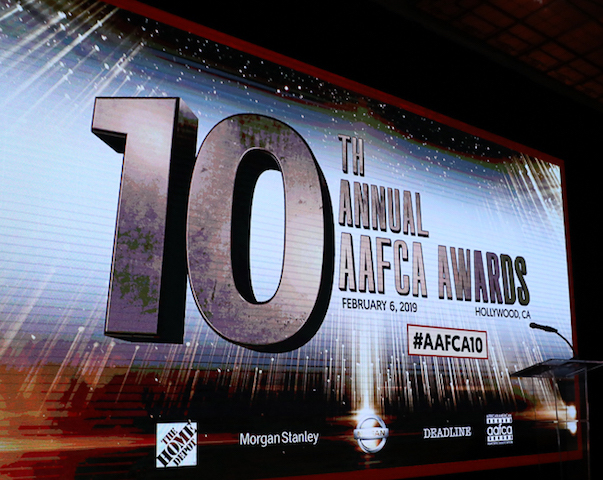 Awards were also handed out to previously announced winners including Ryan Coogler (Best Film, Best Director for “Black Panther,” Barry Jenkins (Best Independent Film for “If Beale Street Could Talk”), Regina Hall (Best Actress winner for “Support The Girls”) and Russell Hornsby received an award for Best Supporting Actor for “The Hate U Give” and Aneesh Chaganty received the Breakthrough Film Award for his groundbreaking film “Searching.” A film thriller entirely told via the technology devices it follows a father’s online quest to locate his missing daughter. 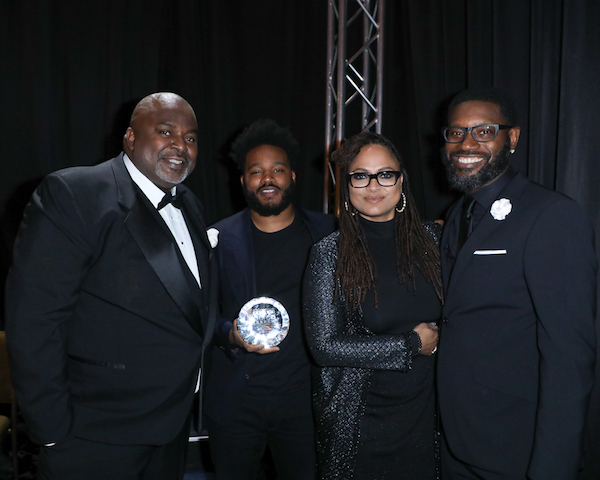 Other award winners included Amandla Stenberg (Best Breakthrough Performance for “The Hate U Give”), John David Washington (Best Actor for “BlacKkKlansman”), Rashida Jones and Alan Hicks (Best Documentary for “Quincy”) and a Best Foreign Language Film Award for “Roma” which producer Gabriela Rodriguez accepted on the director Alfonso Cuarón’s behalf.